See what other peoples' experiences have been with us and how we've been able to help them. Linda, a single mom, couldn't keep up her monthly debt payments after seeing her income cut in half. 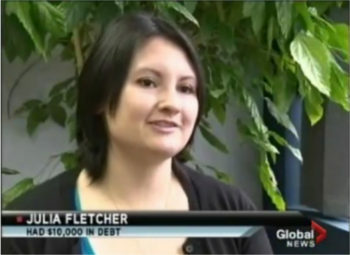 Click on the video to see her story, and see how she paid off her debt with help from the Credit Counselling Society. 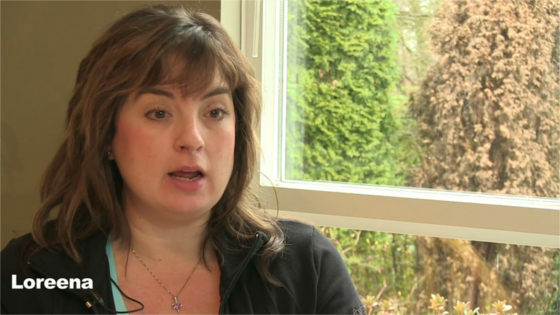 You can also see more of Linda's story by clicking here. 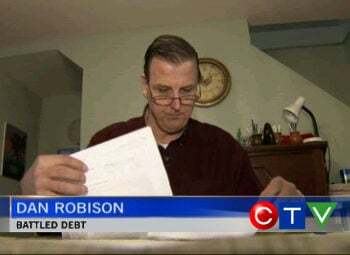 When Loreena realized that her debt had grown to be too much and she wouldn’t be able to pay it off within a reasonable time frame, she turned to the Credit Counselling Society for help. See her share her story (someone in the community who wants to help us reach out to more people kindly created this video for us as part of a project she was working on). 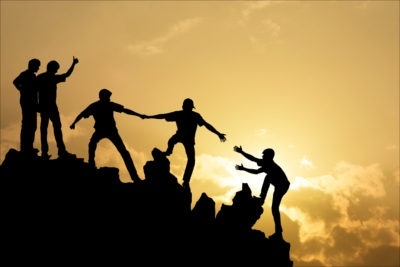 No matter how hopeless your situation may see, we can probably help you. A lot of people think there situation is so bad there is nothing anyone can do for them. The truth is that between financial difficulty and bankruptcy, there are a lot of options. Our Credit Counsellors specialize in helping people explore and uncover those options. They can help you too. They'll help you put together a realistic budget and then explore all your options based on what you can actually, realistically afford. They'll then help you put together a plan to get your finances back on track and get you out of debt as quickly as possible. Give your story a happy ending and us a call today. Appointments with our highly trained Credit Counsellors are always free, completely confidential, and non-judgmental. Call us today at 1-855-232-4888 and get your finances back on track. You've honestly got nothing to lose but your debt.